This bag protects 3 balls. The closing system is easy to use. Earn 8 loyalty points with the purchase of this product. Made from 600D polyester this bag holds 3 petanque balls. 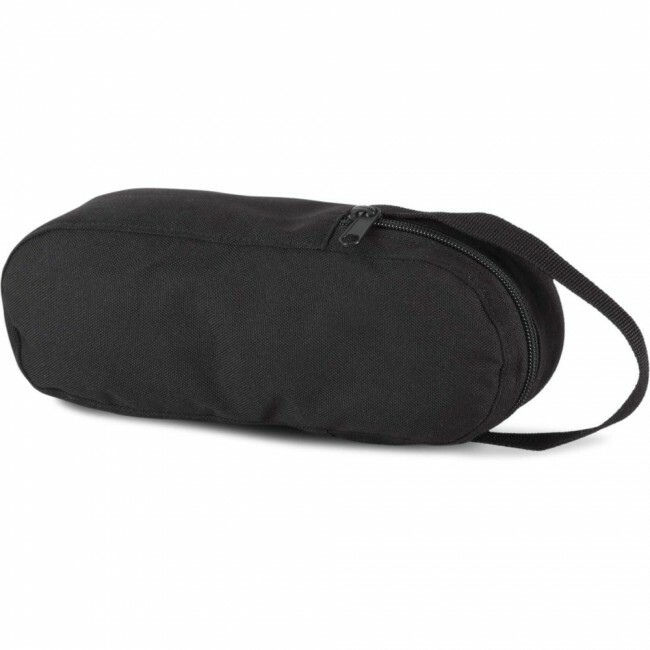 Carry your petanque balls in a perfectly waterproof bag! Storage bag 6 balls of petanque with adjustable shoulder strap. Removable sleeves and waterproof jacket.